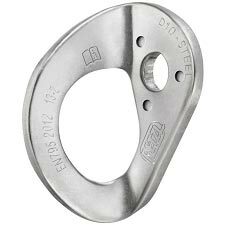 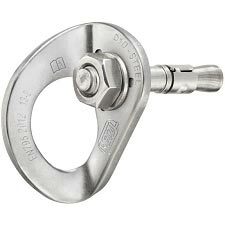 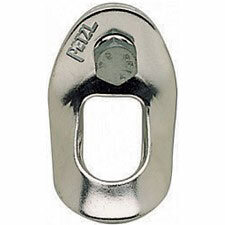 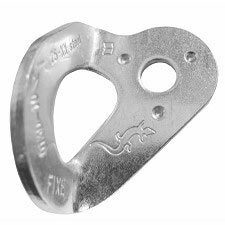 High quality steel bolt hanger for interior use, such as indoor climbing walls. 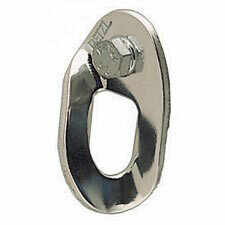 Consisting of a Coeur hanger and bolt. 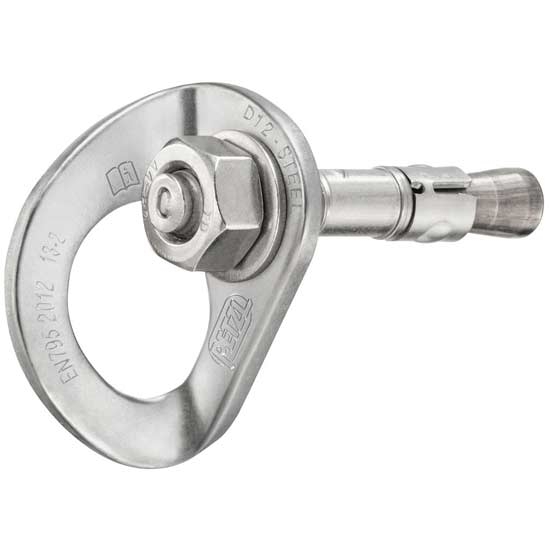 Customer Opinions "Coeur Bolt Steel 12 mm"